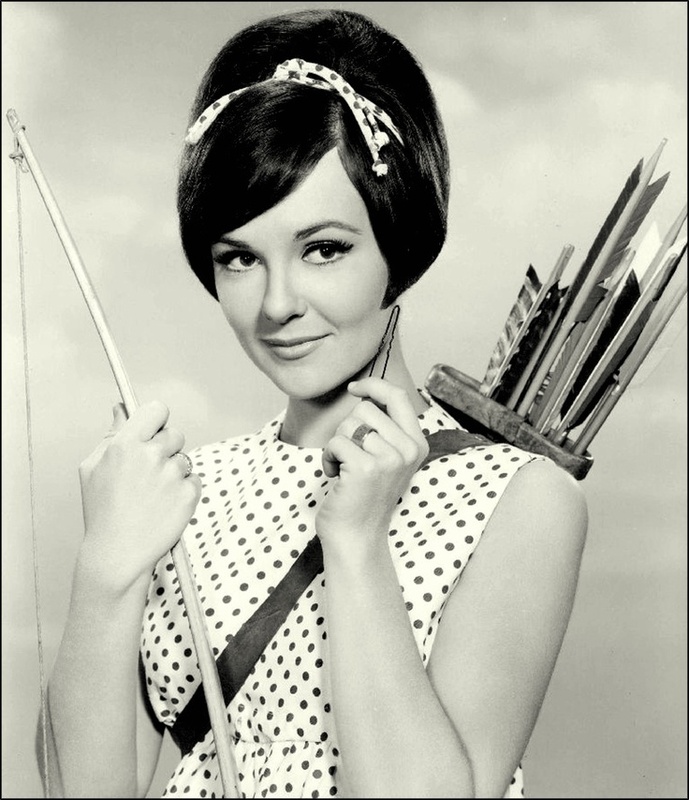 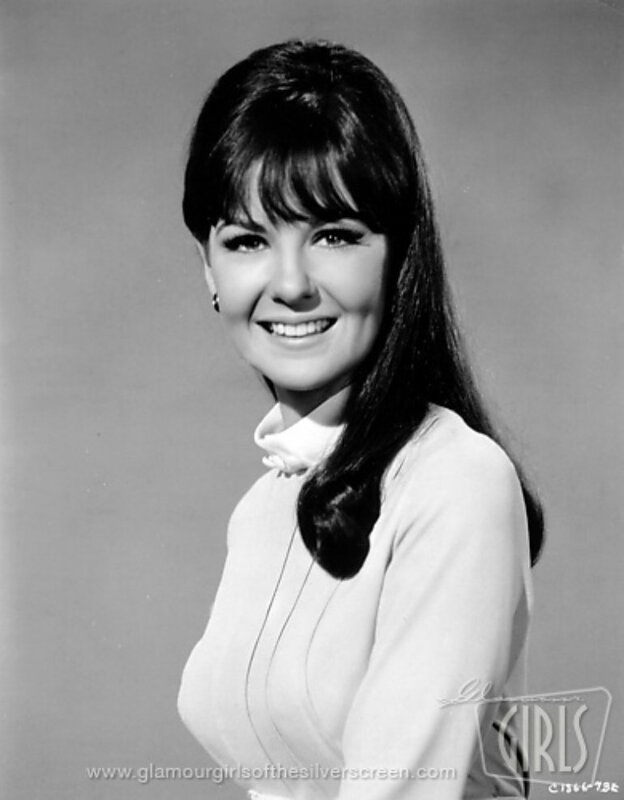 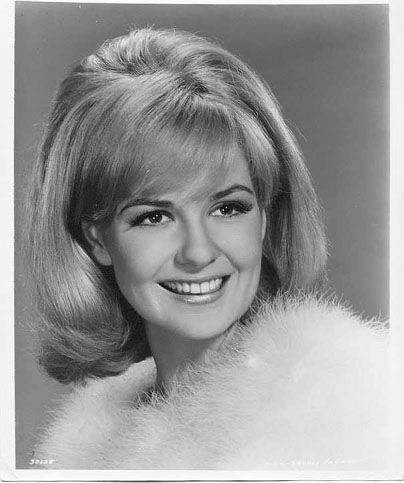 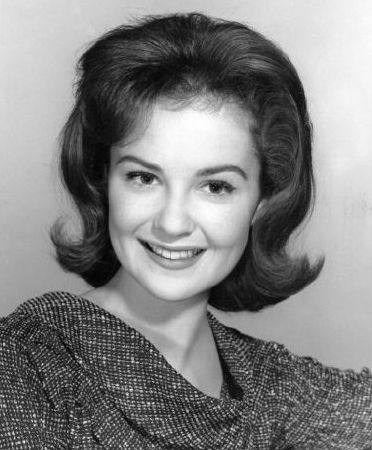 Michele Ann Marie "Shelley" Fabares (/fæˈbreɪ/; born January 19, 1944) is an American actress and singer. 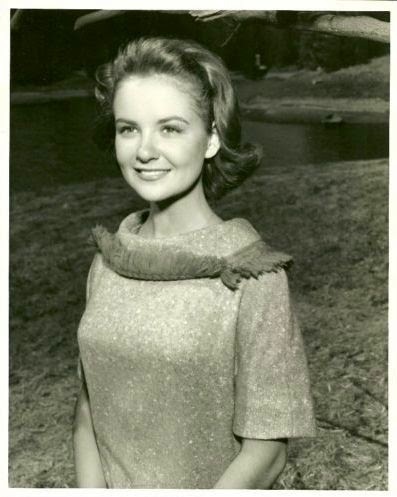 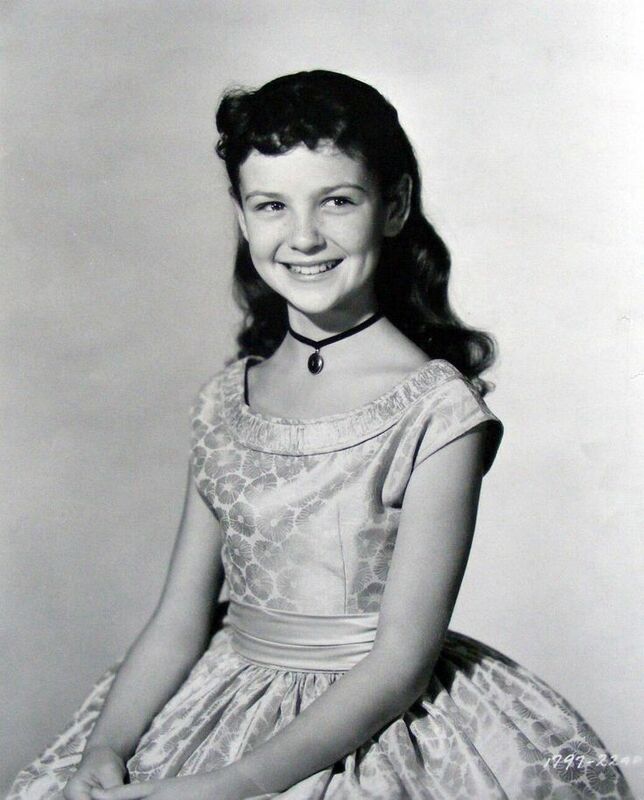 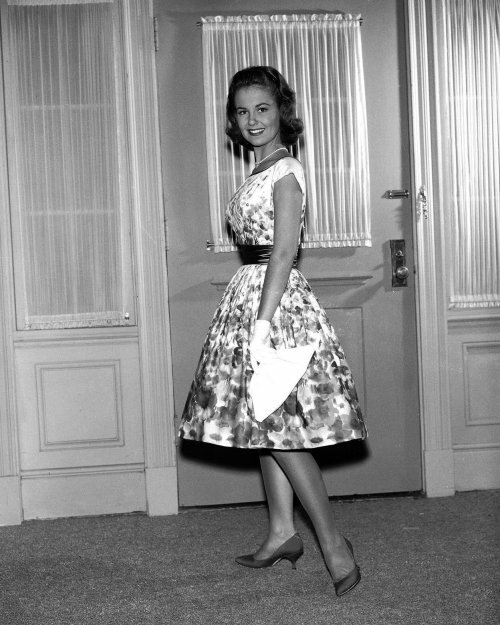 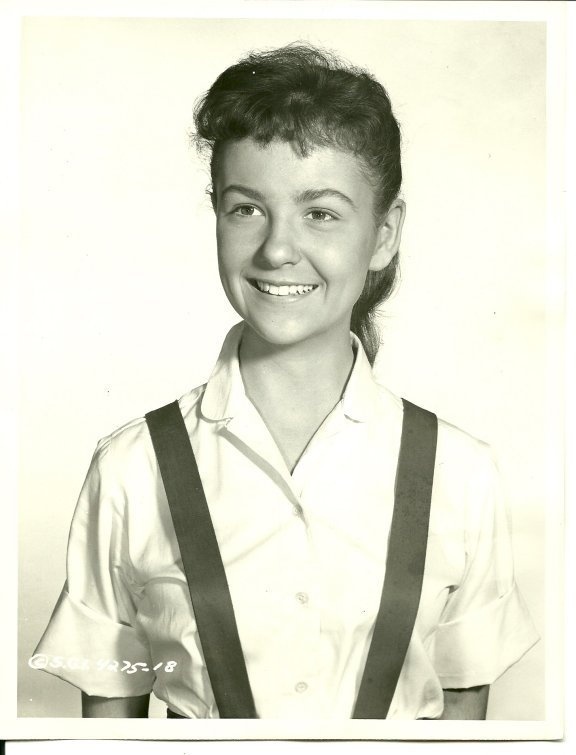 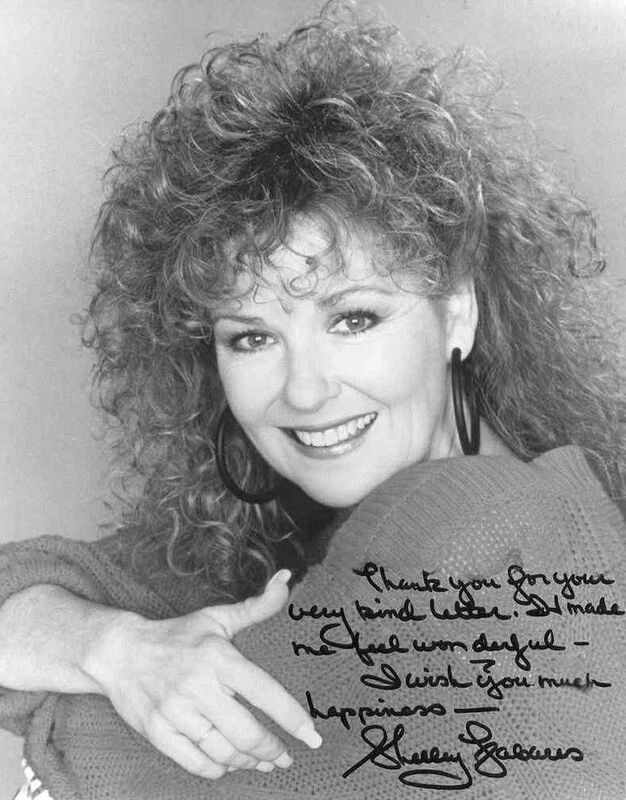 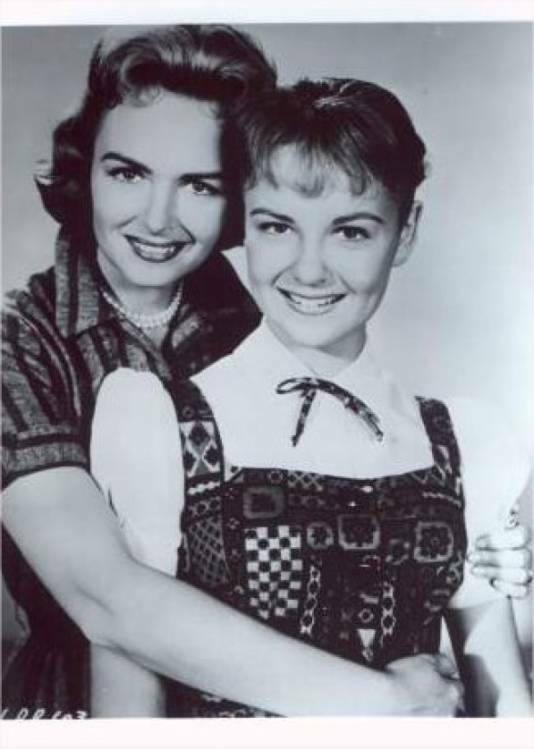 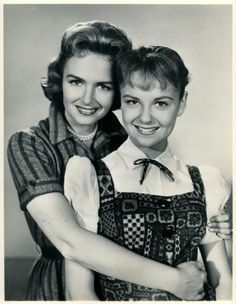 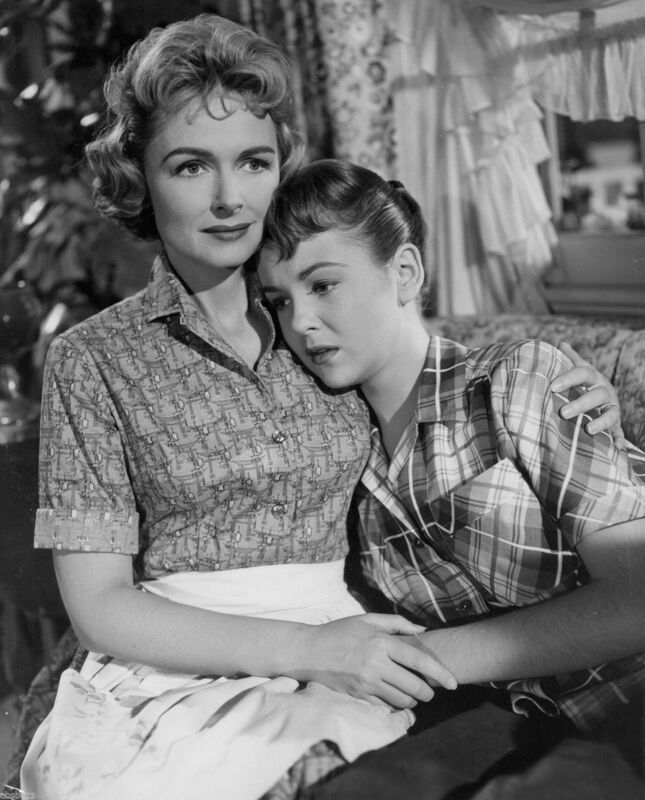 She is best known for her roles as Donna Reed's daughter Mary Stone on The Donna Reed Show (1958–63) and as Hayden Fox's love interest (and eventual wife) Christine Armstrong on the sitcom Coach (1989–97). 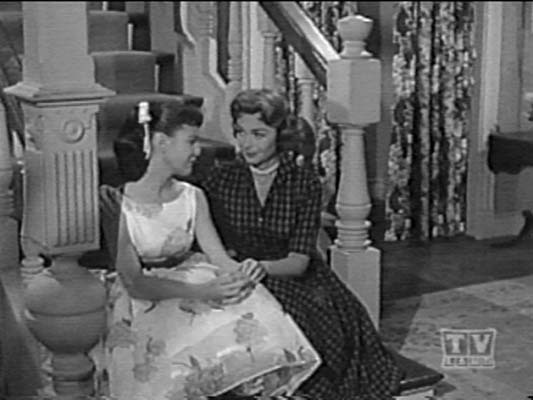 She was Elvis Presley's co-star in three films. 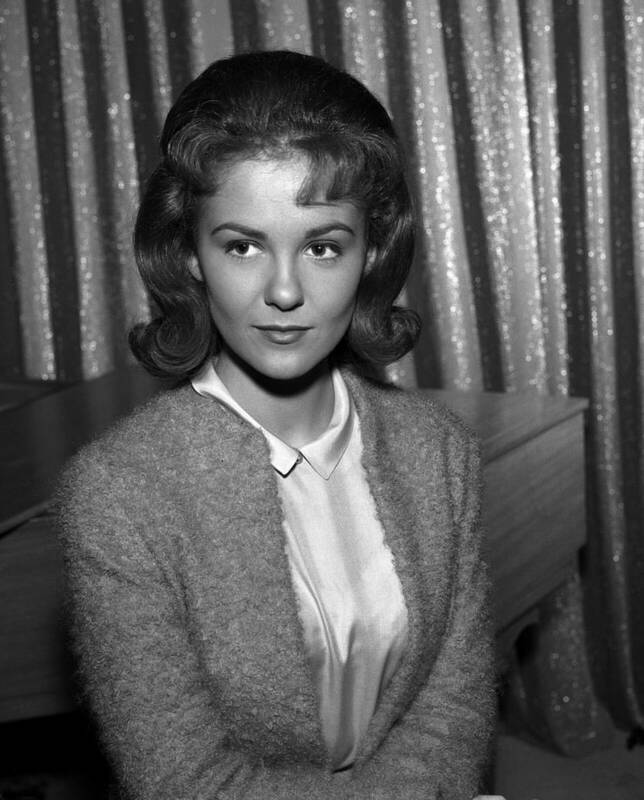 In 1962, her recording of "Johnny Angel" reached number one on the Billboard Hot 100 chart.